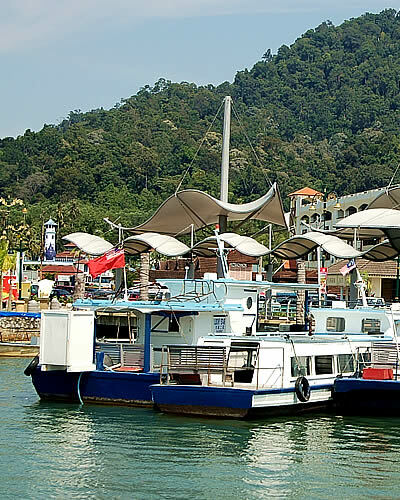 Located In Teluk Batik, Lumut, Perak State, Malaysia. It is managed by Urban Reserve Sdn. Bhd. 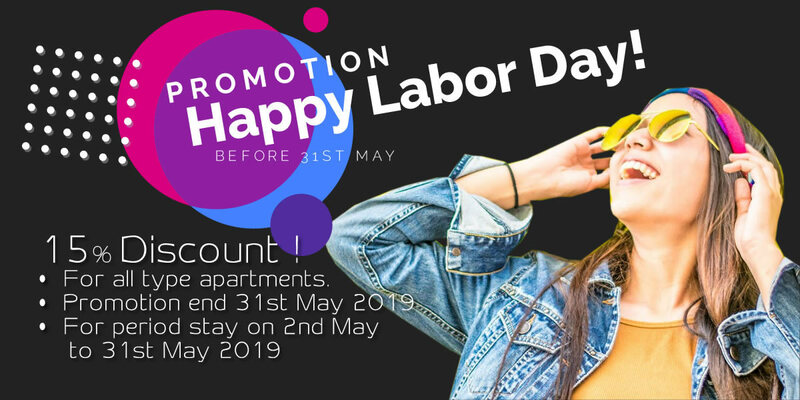 We provide accommodation and other extra services for family vacation, honey moon, business trips, tourist, student holiday trips, bachelor holiday trips and others traveler. 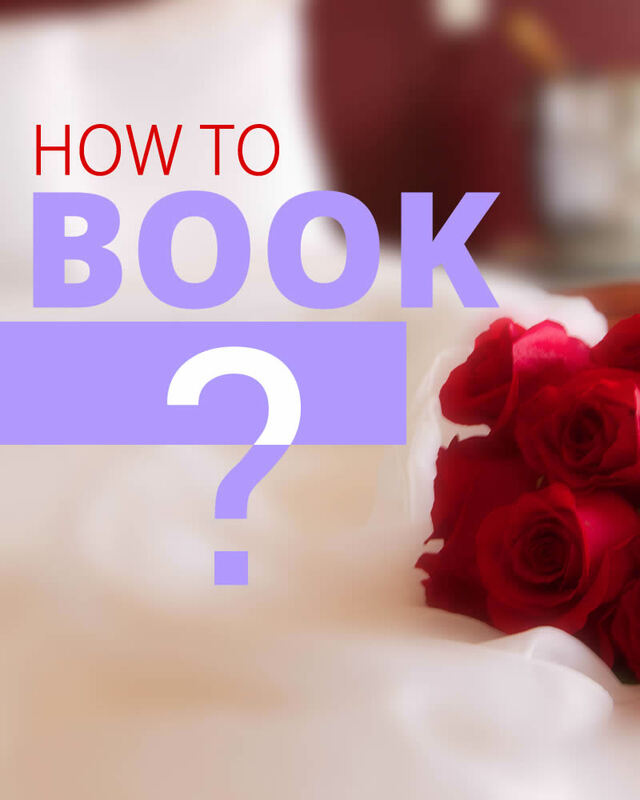 Our apartments are rented out for daily, weekly, monthly and yearly. 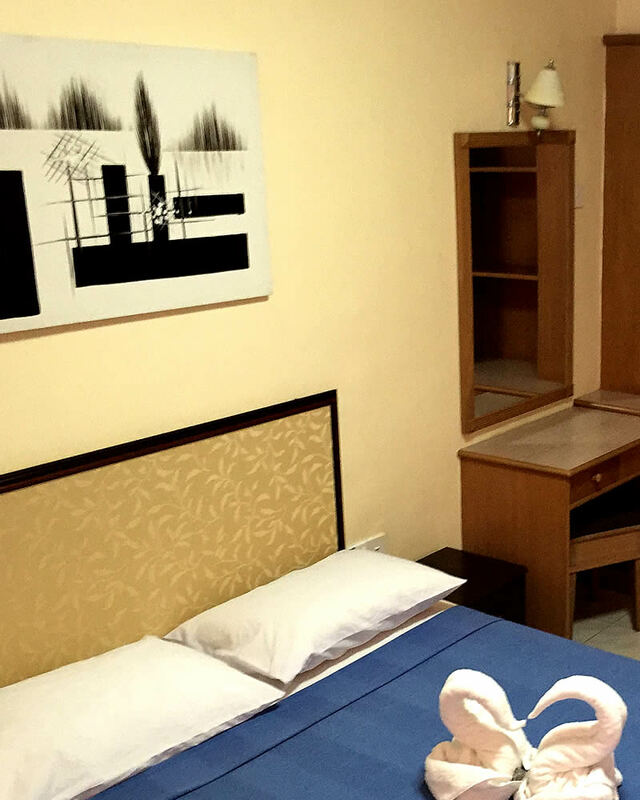 Guests are able to enjoy the ambiance and greenery environment since the apartments are facing to sea and the common verandah is facing the forest reserved. Guests who stay in can enjoy the clubhouse facilities such as Swimming Pool, restaurant, café, spa and massage centre, free spacious parking, Free WIFI at lobby. Guest can enjoy the sea breeze and beach activities since Teluk Batik Beach is just in front of us. Guest can breathe the fresh air by joining the jungle tracking in the morning or evening since the hills are just behind the apartments. Guests able to feel a relax lifestyle with local fresh seafood and local cultures activities. 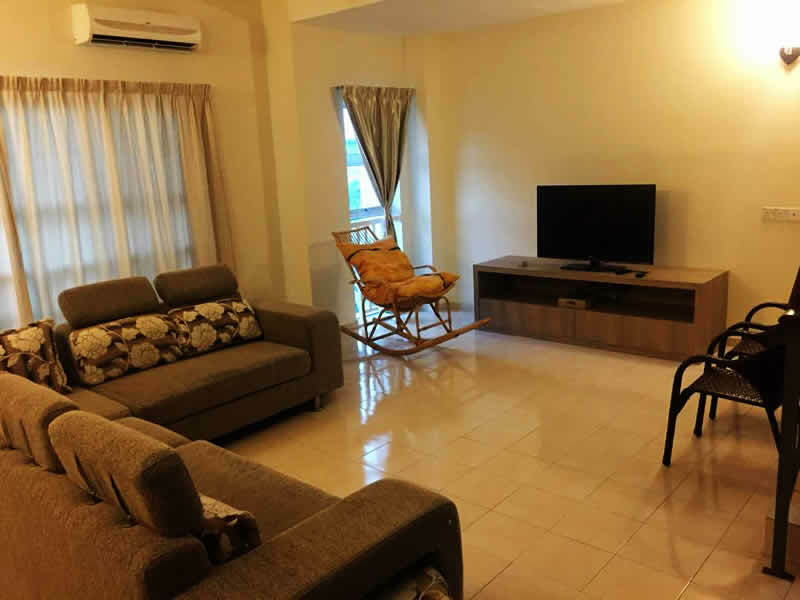 Teluk Batik Holiday Apartment has 7 different types of apartment to meet guest expectations range from single to family with and without cooking facilities.